D-Day on a Normandy beach. A flip of a coin seals the destinies of two men in love and war. 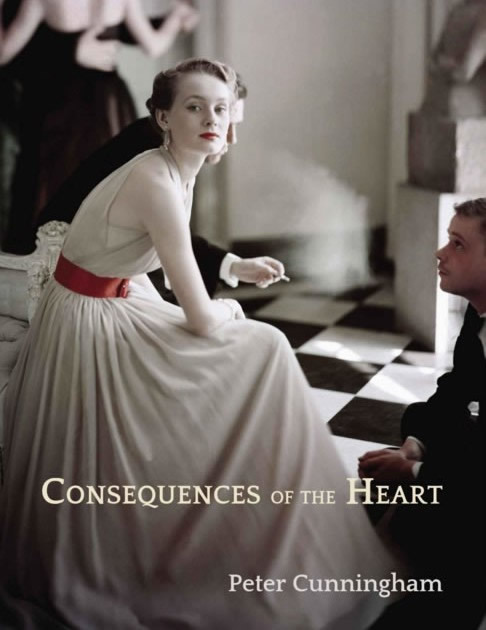 From one of Ireland’s finest writers, Consequences of the Heart is an epic story of passion and fate, of cowardice and bravery, of adultery and of murder. A work of powerful and sensual lyricism, effortless characterization and sparkling humour with brilliantly evoked wartime scenes.